About - Cambridge Title & Closing Services, Inc.
Cambridge Title is a full-service title and real estate settlement provider that operates in Florida. At Cambridge Title, the client is always our first priority. Our goal is to make the closing process a smooth one. It should be as easy as possible for all parties involved. Our experienced staff has handled thousands of closings. If you’re buying, selling, or refinancing, we can help. Whether it’s a residential home, investment property, commercial building, or vacant land, our staff has you covered. We will ensure the closing process is handled properly and in a professional manner. Cambridge Title is owned and operated by Linda Larrea and Aileen Ortega. 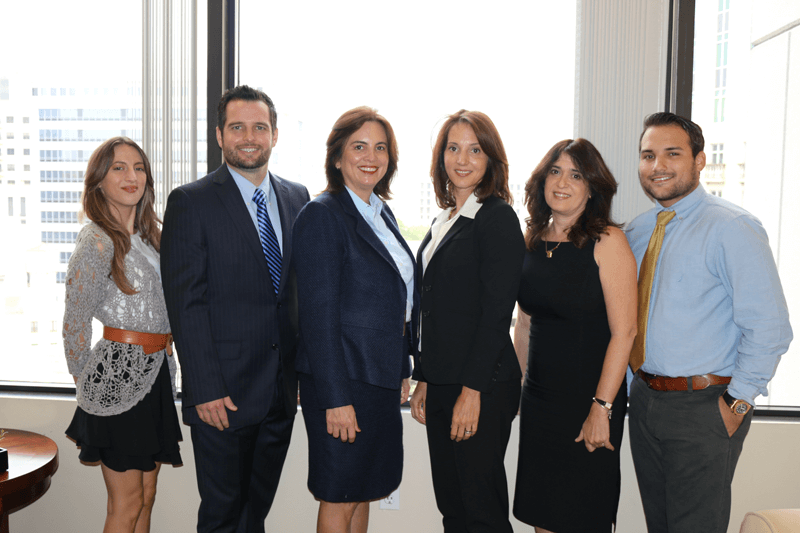 Because they are attorneys with over 50 years of combined experience, they know how to solve any real estate issues to ensure a fast and stress-free closing. Let us know how we can help make your real estate transaction a done deal.